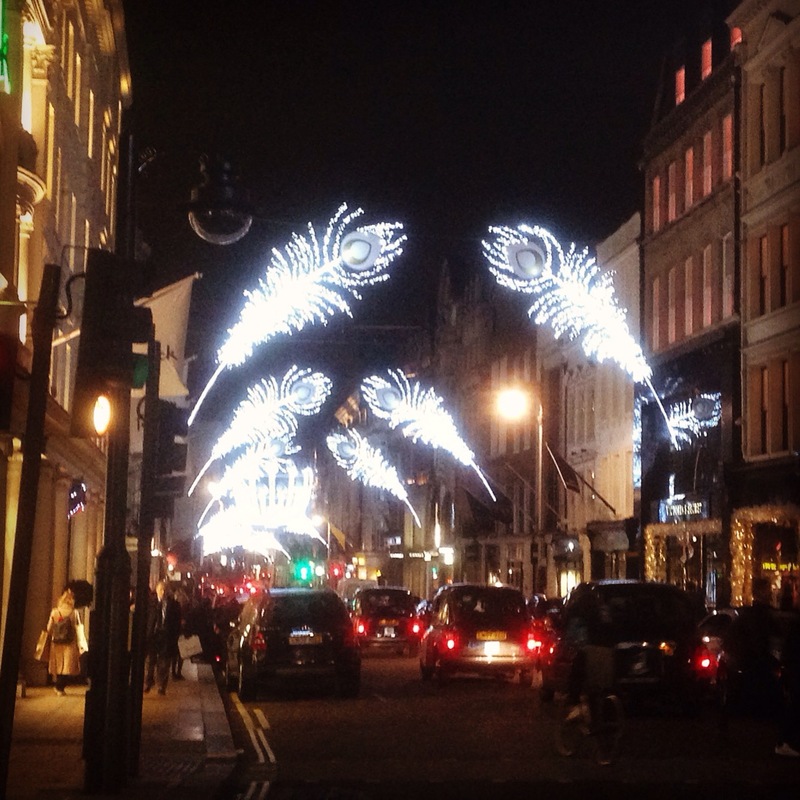 Bond Street Christmas lights, for this week’s WordPress photo challenge. Also gives me the opportunity to let you know about my Mrs Dalloway and Virginia Woolf guided walk, 26 November, 6-8pm. More details and booking here. ‘Mrs Dalloway said she would buy the flowers herself.’ But even as she steps out into the clamour and commotion of the street, the squeak of the hinges casts her mind back to her youth and the fateful summer at Bourton when she stood ‘on the theshold of her adult life.’ Just as the past is always present in the fabric of the city, so our own past reverberates throughout our lives as individuals. Westminster, St James’s, Piccadilly, Bond Street, Oxford Street, Harley Street, Fitzrovia and then across to the famous squares of Bloomsbury. This walk takes us through the historic centre of the dynamic metropolis, brought to life on the page so vividly in Virginia Woolf’s masterpiece. Few books convey the sheer wonder, the miracle of being alive, here, now and in the city as vividly as Mrs Dalloway. This walk, in the footsteps of Mrs Dalloway and Virginia Woolf, provides the opportunity to immerse ourselves in the city and the novel. To immerse ourselves in a London busy, crowded and lit up for Christmas; a London, in other words, getting ready for a party.